Offering a unique combination of spaciousness and personality as well as more technology, the new Fiat 500L is now available. Offering three separate ranges to cover a drivers unique needs, the 500L will be available in Urban, Cross and Wagon guises. 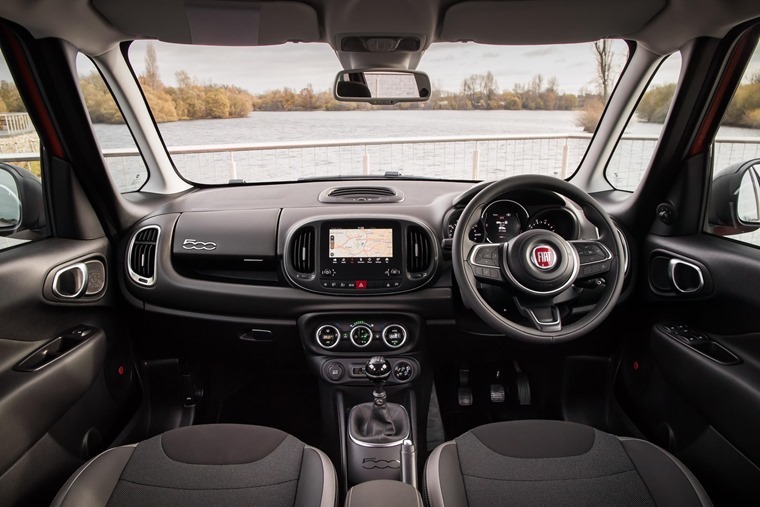 All three are offered with a choice of petrol and diesel engines and share outstanding safety features and a flexible internal configuration, enabling customers to combines all the style and excitement of the Fiat 500 with the spaciousness and functionality of an MPV. On the outside, the revisions to the exterior borrow from the recently refreshed 500 meaning revised front bumper with signature trapezoidal trim and the chromed ‘studded’ three-dimensional lower grille mesh as well as stylised LED daytime running lights which pick up the graphics of the two zeros in 500. On the inside the 500L is completely new, offering an updated dashboard to give a more high-tech and iconic look. You'll find a multifunction steering wheel, a TFT central dial display and a seven-inch Uconnect infotainment system featuring Apple CarPlay and Android Auto connectivity on upper level trims. 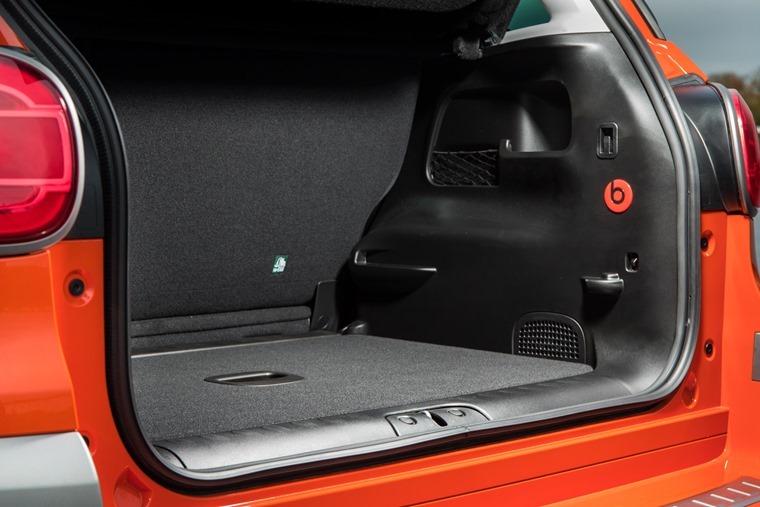 On top of this there are increased storage compartments, including a central armrest. To this end, internal space is top of its class. Boot volume with the rear seats down offers 1,480 litres for Urban and Cross and 1,509 for the Wagon spec. And speaking of these, Fiat hopes to cover all its bases with each derivative aimed at a particular driver. 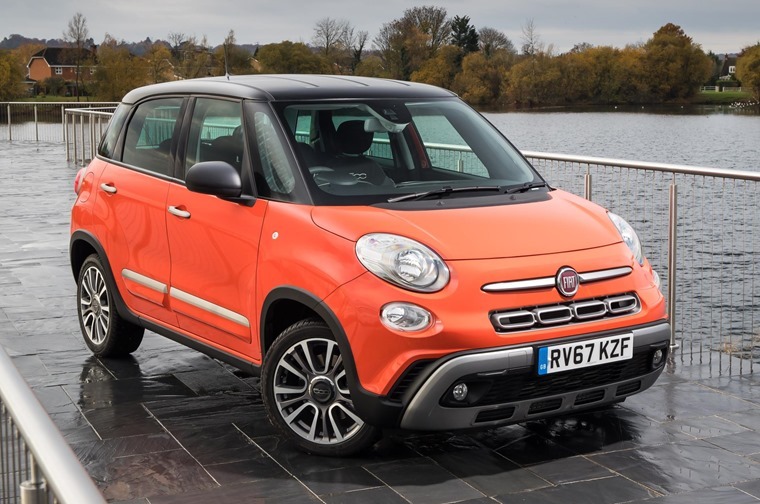 The more adventurous character of the Fiat 500L is represented by the Cross version which features a one-of-a-kind crossover look with new bumpers and skid plate, new two-colour diamond-finish 17in alloy wheels and a bold grille to give it a sporty appearance. 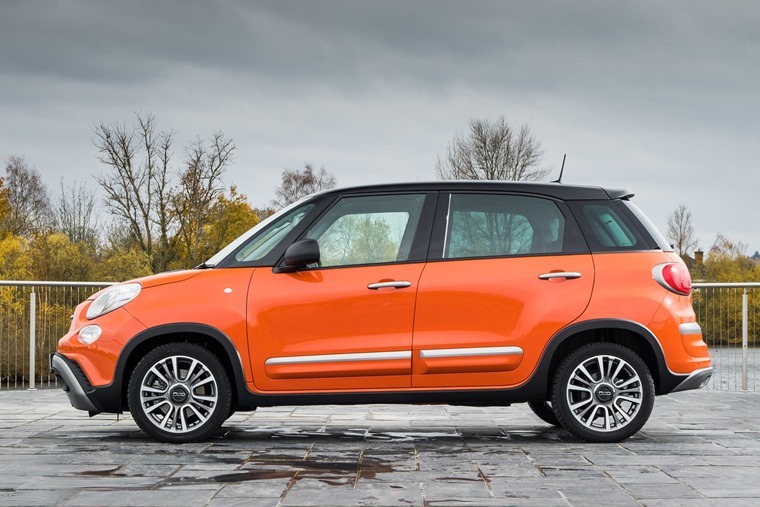 The metropolitan soul of the Fiat 500L finds expression in the Urban version, complete with ABS, ESP, 6 airbags, air conditioning, cruise control, multifunction Techno-leather steering wheel, electrically adjustable & heated door mirrors, 3.5in colour TFT display and 16in alloy wheels. The Wagon will be available in a seven seat configuration, and is the ideal solution for combining spaciousness and versatility with the distinctive 500 style and promises to be the most compact seven-seater on the market at 4.38m long. At 4.28m long with a wheelbase of 2.61m, 1.80m width and 1.68m high, the engine range is similar to the outgoing model with a choice of a 1.4-litre petrol engine in non-turbo form producing 94bhp, or a 118bhp T-Jet turbo. The diesels are the 94bhp 1.3-litre and 118bhp 1.6. 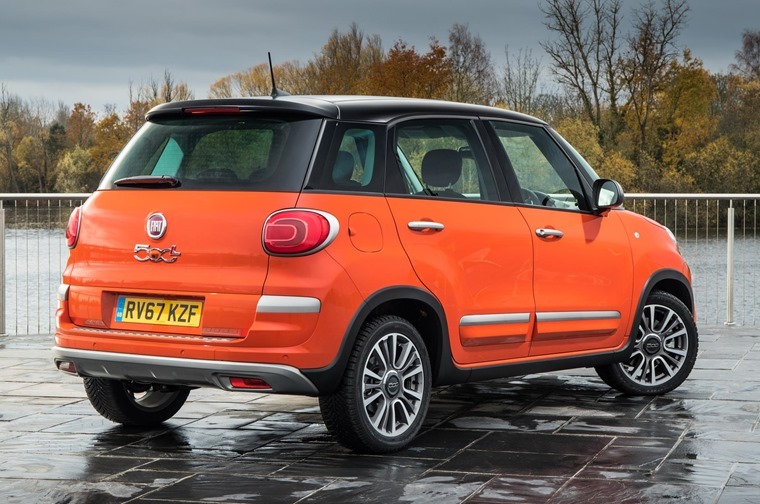 The new Fiat 500L is priced from £16,195 OTR for a Fiat 500L 1.4 95hp rising to £21,320 for the Cross 1.6 MultiJet 120bhp.